This is the last in a series on the PR metrics to include in your PESO model program. We’ve talked about PR metrics at a high level. 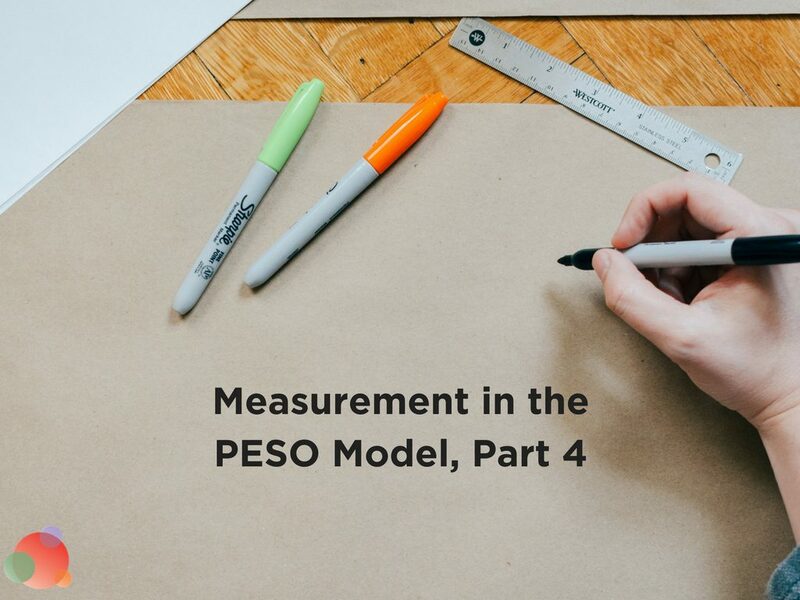 About what to measure for both brand awareness and sales in the PESO model, and PR metrics as they relate to data, not math. In fact, this is the last in the series, altogether. 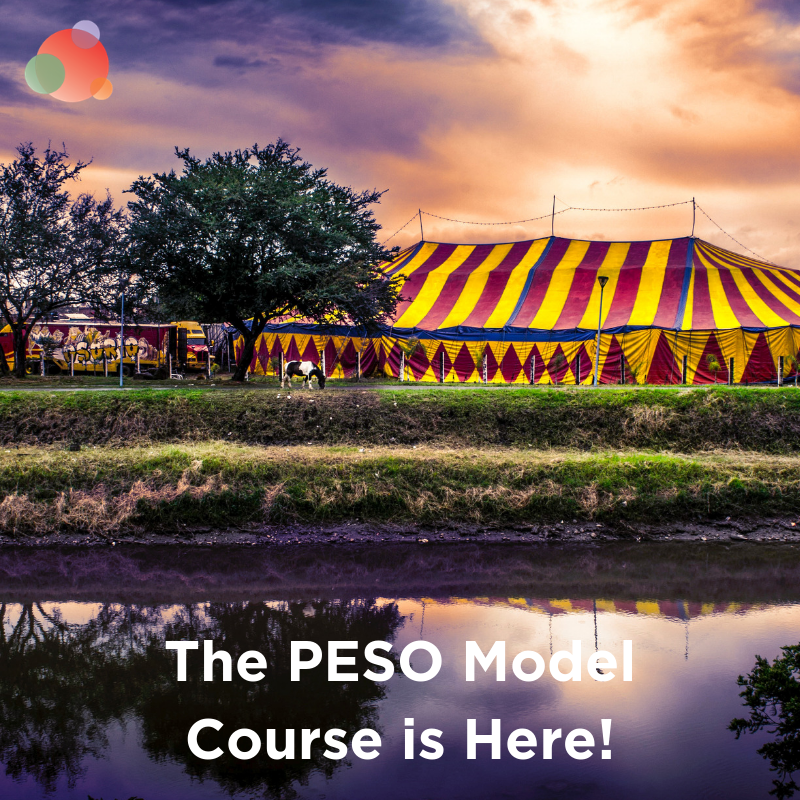 For the past 10 weeks, we’ve given you everything you need to be successful in a PESO model program. It should be something you have bookmarked to come back to, time and again. 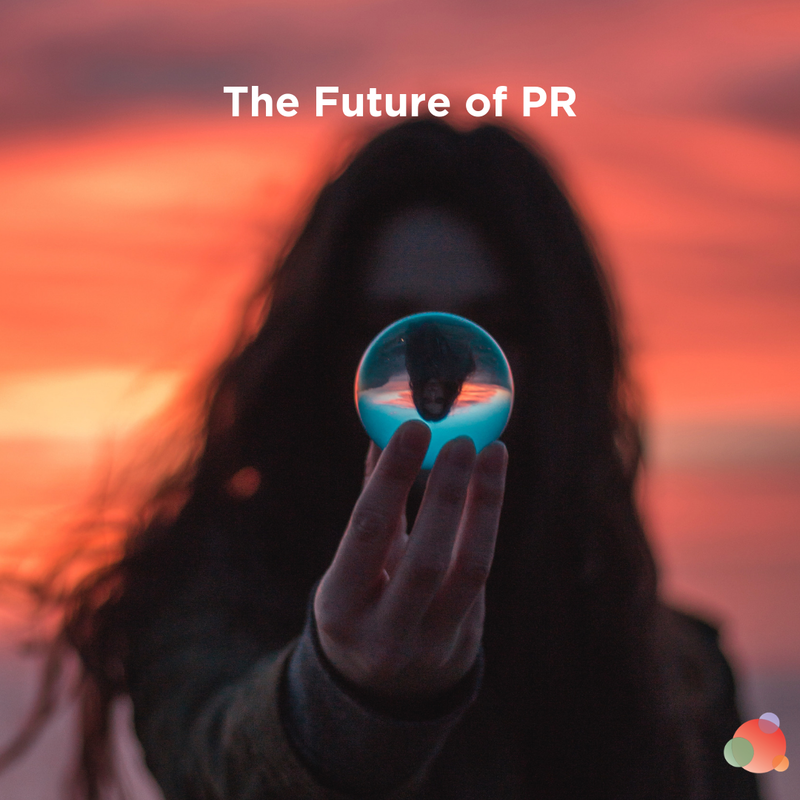 Before we end, though, let’s talk today about the PR metrics to include in your dashboard, as you begin to measure—and report—your results. There are, of course, other things you can measure and include in your PR metrics dashboard. But these are the most important because they show how the work you are doing is driving actual revenue. Now that you have an idea of what to measure, and how it works in theory, let’s dig into each metric. Though it’s not the end all, be all for measurement, it does give you a number from which to work each month. For instance, we have a client whose domain authority was 24 when we started working with them three months ago. Today, that number has climbed to 27. Though it’s only three points in three months, the number is going in the right direction. And it’s all because of content that we’ve created and promoted on their site. After you move to a domain authority of about 40, you’ll begin to see slower growth. One thing to note: you may increase your domain authority pretty consistently, only to find it drop several points overnight. Typically that means Google has changed its algorithm and everyone’s authority number dropped. Before you freak out, read the article linked above to help. Do you have a list of primary keywords? Talk with your SEO team and see what they’re tracking. If you do not have an SEO team, you’ll need to do the work to figure out what your priority keywords are. We use Moz to track where they are, and how much they move from month-to-month. If you don’t have a tool such as Moz, you can easily use a spreadsheet. Open an incognito window for searching in Google. Then do a search for your keyword and see where it falls in results. Is it on the first page or do you have to dig further? Write down where it is in search results and use that change (hopefully it’s an increase every month) on your PR metrics dashboard. Opening an incognito window allows you to see search results that are not affected by your personal search history and contact lists. That way, you have a more accurate reflection of how a prospective customer might or might not see you in results. Attribution means your efforts can take credit for that new customer, donor, or member. You want to be able to attribute your PR programs to hard, cold cash. 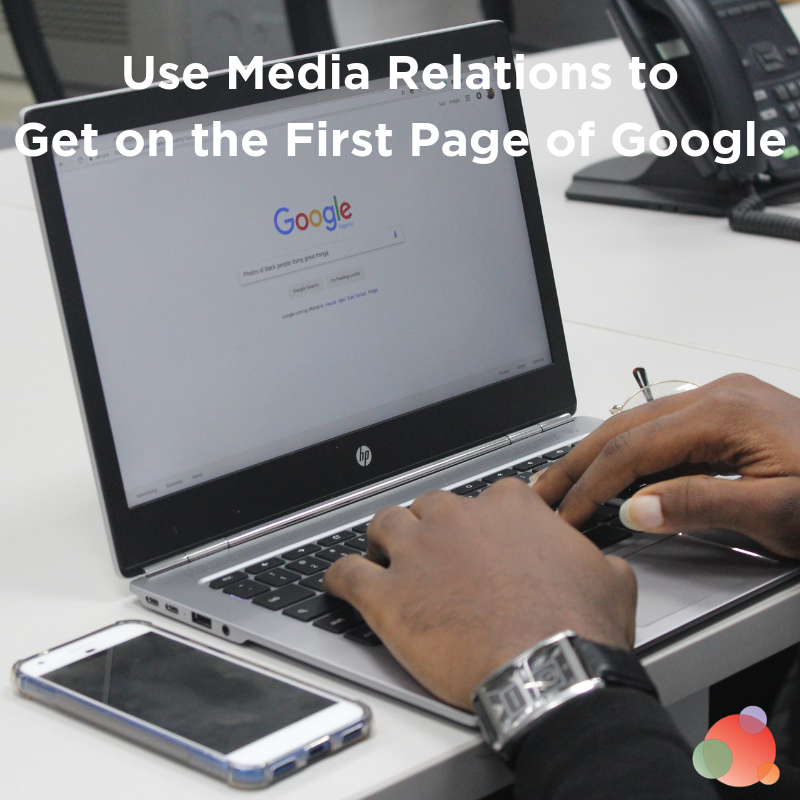 The easiest way to do this is to include a link to something valuable (not your home page) on your website from your media relations efforts. It’s a combination of earned and owned media—and it has to work together. If, however, you are unable or not willing to ask for a link in your media relations efforts, you can buy TrendKite or AirPR to help you. Both tools provide attribution based on where a person goes after they read an article about you. If they go to Facebook, then LinkedIn, and finally your site, these tools will tell you that. Use this data to refine your media relations efforts over time. Your organization’s email list is the cornerstone of ongoing sales. If owned media is doing its job, it should be generating a steady stream of additional email addresses. 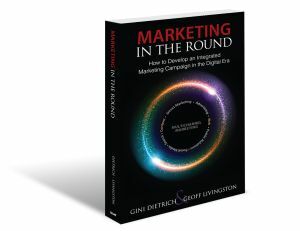 The point here is to increase the number of email addresses AND the number of click-throughs from those people. It doesn’t help if you add emails, but those people never do anything. The only way to do this is to use attribution and a customer relationship management tool. If your organization does not have a CRM, this part will be very difficult for you to do. The ultimate metric to track is sales. 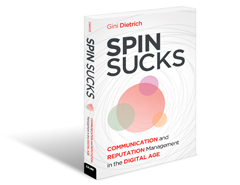 How many sales came about as a result of our communications efforts? But here’s the thing—email marketing is considered to be one of the most effective marketing tactics, and a three percent conversion rate for an email is very good. So don’t be discouraged by the actual number. Pay attention, instead, to the trends—does it increase every month? Are you heading in the right direction? You can choose any format you’d like to track your progress against these PR metrics. I typically rely on Moz, Google Analytics, and graphics from our communications stack. 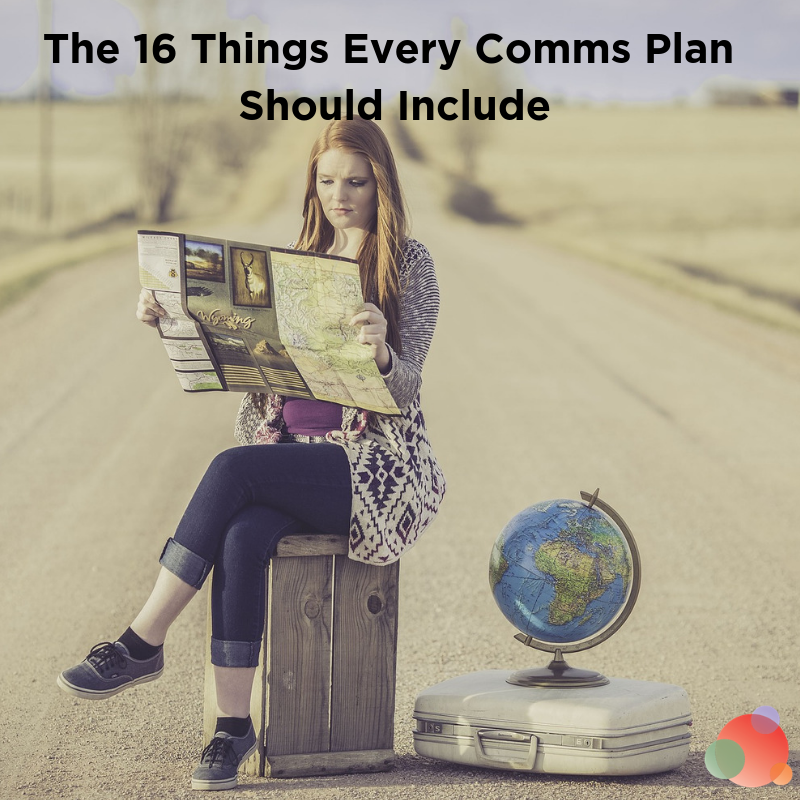 While it took four weeks to drill completely into the metrics, we did so because this is the most important part of communications planning and execution. Without a complete understanding of your metrics, how to read data, and a consistent analysis of where you stand, you won’t ever earn the coveted seat at the table. Do what we’ve outlined here, though, and you’ll not only be sitting at the table, you’ll be commanding control.